Victim of Time TRACK PREMIERE: Ruby Karinto "Fox's Wedding"
TRACK PREMIERE: Ruby Karinto "Fox's Wedding"
Ruby Karinto are one of the most unique bands you will hear this year, and in a world full of constantly-rehashed aesthetics, that is a godsend to the last of the culturally curious pioneers of unearthing new sounds. Based out of Victoria, BC and beyond the galaxy of genre hound entrapment, Ruby Karinto eschew any punk or "garage" normalcy and settle into a glistening world of electronic dreams sprinkled over an insidious throb. Sung in lead singer Ai's native Japanese, this song joyously immerses the listener in a swirling, flashing scenario of futuristic pop unlike most anything you've heard before. 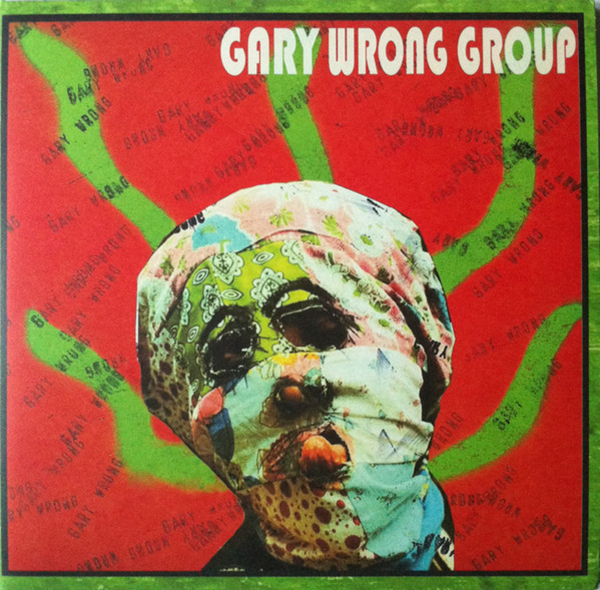 They were aptly described as "Roxy Music meets The Waitresses" on their debut EP, but this track takes the band ever farther outside of that impossible description. Here on "Fox's Wedding," the first track they've shared from their upcoming self-titled debut LP, we hear an amalgamation of rhythmic prowess undulating beneath a scatter-shot assortment of Enoesque synth squelches, brain-sizzling phaser blasts, and schizophrenic avant piano percussion, all coalescing into a rabidly infectious track perfect for your never-ending quest for influence expansion. 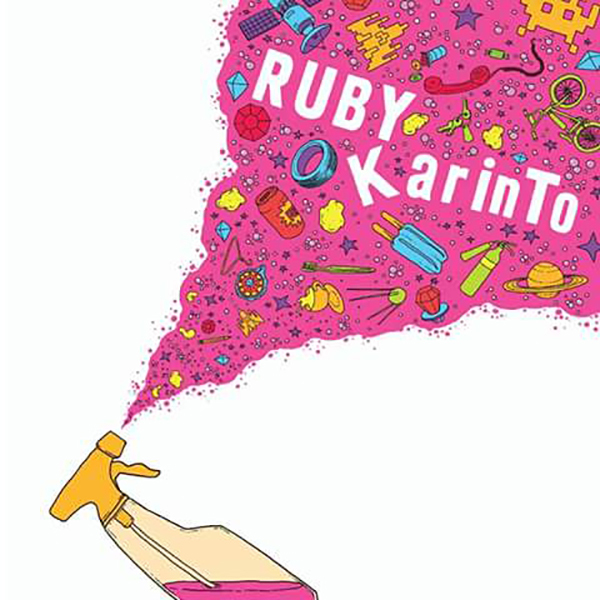 Ruby Karinto do sing in English as well on some of their other tracks, but the delivery on this one sweeps you away completely into their world. Keep an eye out for Ruby Karinto's debut LP coming later this year on HoZac Records and be sure to grab a copy of their self-released debut 7" EP as well, only 250 pressed with hand-screened sleeves and a modern No Wave classic.